Pencillati visited the Asian TV Forum and Market, 2016 held in Singapore from the 6th to 7th of December. 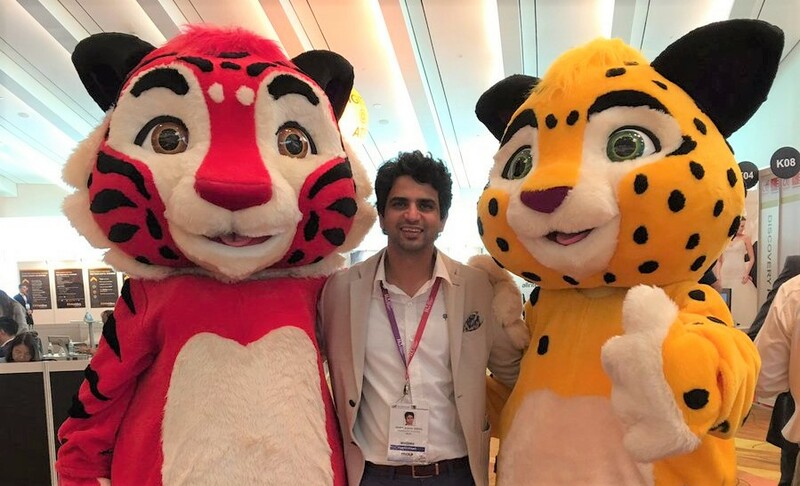 The Asian TV Forum and Market is Asia’s biggest entertainment content market that brings together Asian and International entertainment content buyers and sellers on a single platform. The Media and Entertainment Association of India is an organisation that promotes networking and business for the Indian entertainment industry. They were responsible for the delegation of Indian companies and studios at the ATF of which Pencillati Studios was a part. Among the other delegates were “Appu Series”, “Astute Media” and “Bioscopewala Pictures” of Delhi Safari fame. Recently, Green Gold Animation (Chhota Bheem) announced that Marc Lumer was to head their new set-up in Los Angeles. We had the pleasure of meeting such an experienced animator/artist at the Singapore ATF. Marc Lumer has worked on several European magazines and, later, with Warner Bros. on Batman Beyond and Superman. We met Vick Wang, Director of Engine Studios. 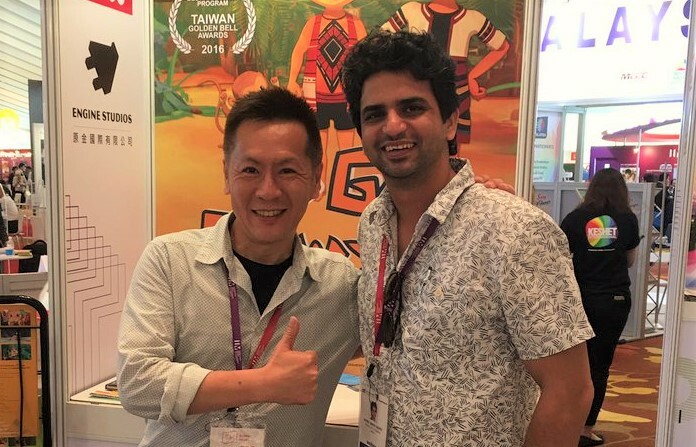 Engine Studios is a Taiwan based entertainment studio, which currently working on an animated film “LAQI”, which Vick says is dedicated to his daughter. Singapore sustains a blend of cultural crossroads, which gives it an ideal ground for the growth of the entertainment business. With more and more high-profile companies like Disney, Lucasfilm, and Ubisoft establishing a presence, the country is becoming a bigger market for entertainment. Apart from the influence of the major production houses, the ease of doing business that makes it appropriate that events such as ATF to be held there.